Familiarize yourself with our artist agreement here. 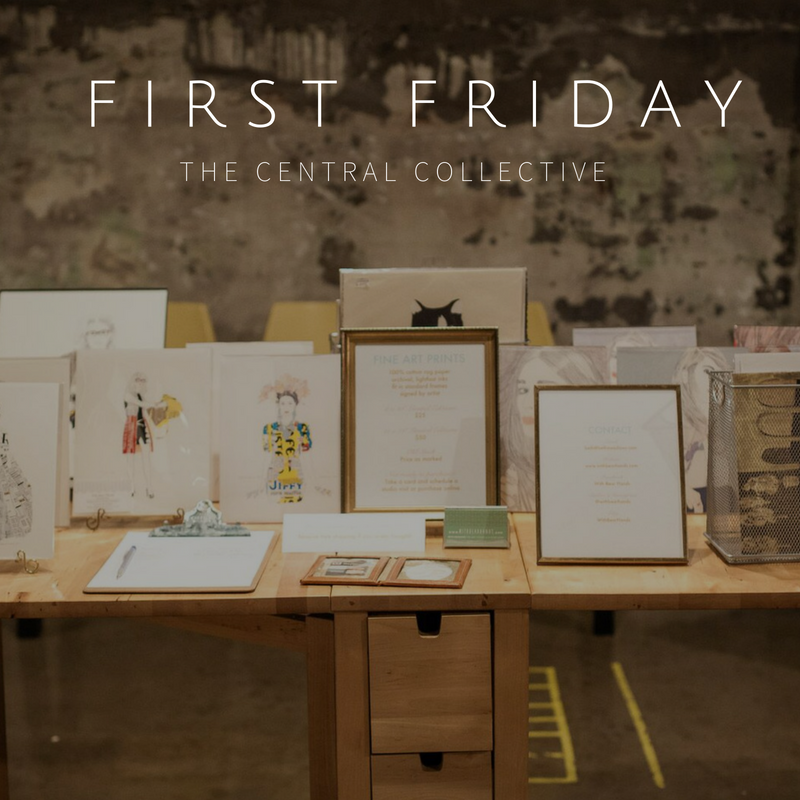 Email info@thecentralcollective.com with the subject line FIRST FRIDAY SUBMISSION. Include the information below in the body of your email and attach three representative images of and an optional CV.